Wake up to a world magically redrawn in the night. Skies are vast and dewy. Infinite horizons free the imagination, giving space to think, to breathe. Femininity has a fresh positivity and a new confidence. It’s your time. 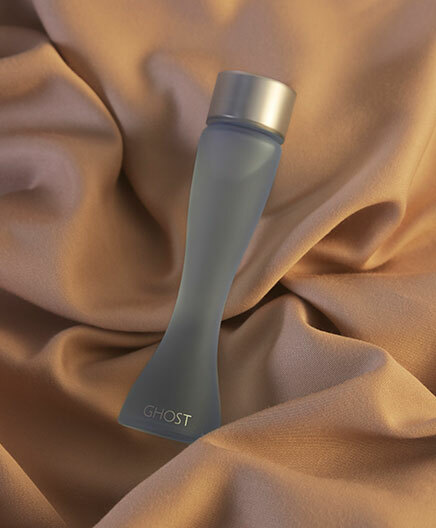 Meet Ghost the Fragrance. Timeless, pure and transformative: a seamless blend of cool elegance and unexpected warmth. 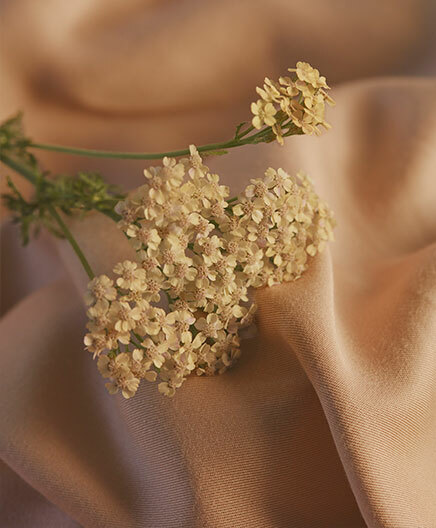 Silken top notes of casa blanca lily, white rose and Indian ambrette seed are heightened with smoked incense, jasmine and sandalwood, while base notes of spiced amber, musk and vanilla orchid give a relaxed intimacy. 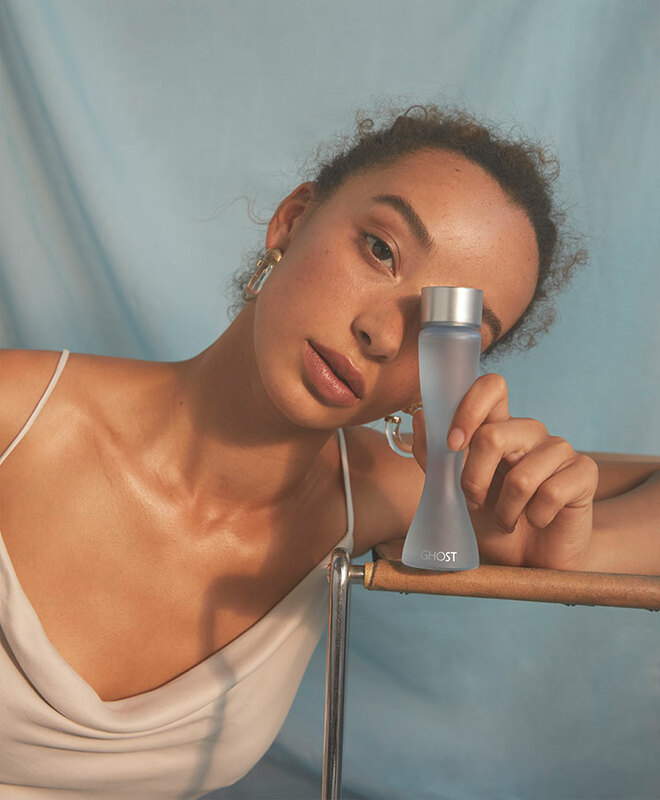 Presented in our signature silhouette bottle with a halo lid.